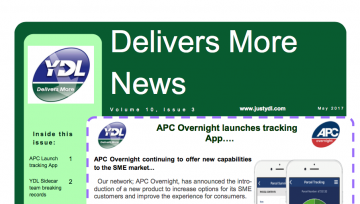 Thank you for taking time to visit our site. It is exactly what we mean! Even if you don’t have an account? Don’t worry! 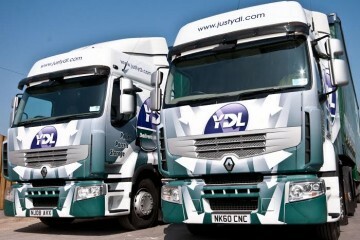 You can still book a parcel or pallet now by clicking on a link below. 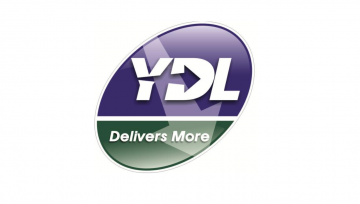 Here at YDL we are one of Yorkshire and the North East’s largest independent carriers of parcels and pallets. 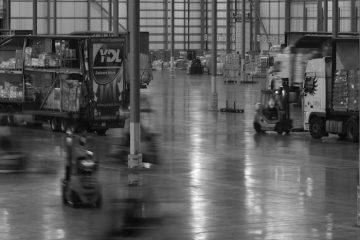 We specialise in next day and economy distribution of parcels and pallets.Our services are secure, signed for, track-able and managed by our in house customer care teams in our depot’s in York and Darlington. No account needed, click here for a quote!